At the inaugural turn of the 24-hour news cycle, around-the-clock coverage meant that more people had access to stories from across the globe. By the early 90s before white broncos sped down Los Angeles highways or actors were caught in suspicious alleys, one particular celebrity scandal in the US crossed the pond to make international headlines; the feud between olympic figure skaters Nancy Kerrigan and Tonya Harding. As a result of constant media coverage, Harding’s story was elevated from local crime to worldwide scandal overnight, as people lined up to watch the downfall of this notable figure and Olympic hopeful. Now, years later, director Craig Gillespie and star/producer Margot Robbie have joined forces to bring us I, Tonya, a black comedy based on the shocking and wildly contradictory first-hand accounts of all those involved. Throughout his long and acclaimed career, Daniel Day-Lewis has embodied personalities that burst forth from the screen, simply too powerful, or imposing, or strong of will to be restrained by mere celluloid and silver. From Christy Brown to Daniel Plainview to Abraham-by-God-Lincoln, DDL has method acted his way through dominating characters, willing audiences into awe, the most impressive man in the room when he isn’t really in it. 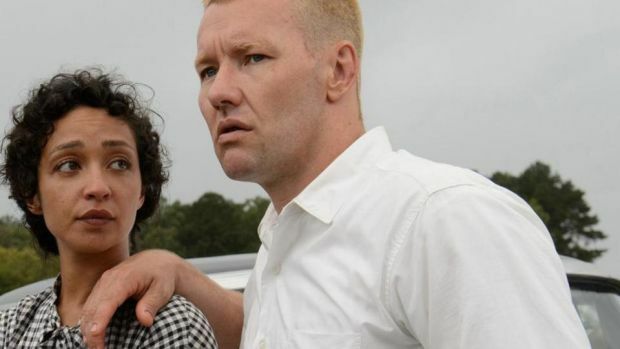 In his supposed last performance, as the wonderfully and ludicrously named Reynolds Woodcock, DDL applies that same level of performance and applies it to a fussy dressmaker in the immaculate fashion scene of 1950s London. Working once again with Paul Thomas Anderson, the pair have taken what may seem at first glance to be an understated love story and intricately sown some of their best work just underneath the surface, a beautiful piece of work with as many hidden thrills as anything their fascinating main character himself might design. We’re less than a week away from this year’s Audi Dublin International Film Festival and the anticipation is building quickly in the fair city of film. As the festival approaches, every day Film In Dublin will be counting down by highlighting one of the fascinating, fun and can’t miss events taking place during ADIFF 2018. 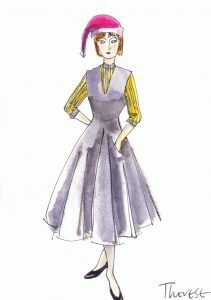 Today, we highlight a public interview taking place on Saturday 3rd March with award-winning costume designer, Sandy Powell. Throughout a successful career in cinema, Powell has worked frequently with renowned directors including Martin Scorsese, Todd Haynes and Ireland’s own Neil Jordan. 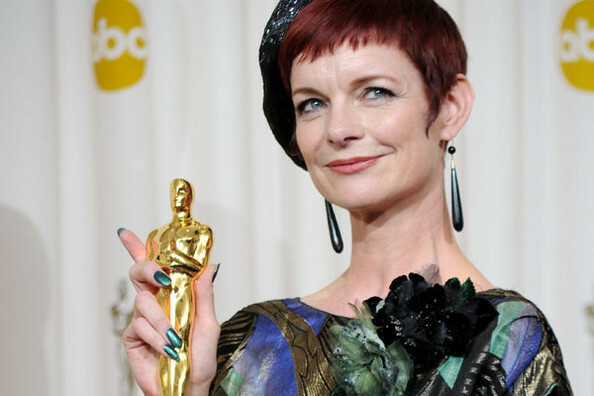 A twelve-time Oscar nominee, Powell has won the award on three occasions; for Shakespeare in Love, The Aviator and The Young Victoria. Powell will be on hand during the festival to discuss her career, and with two films that that she has worked on featuring during ADIFF in Todd Haynes’ latest Wonderstruck the sci-fi rom-com How to Talk to Girls at Parties, there is sure to be a lot insight for ADIFF attendees. The host of the evening Eimer Ní Mhaoldomhnaigh is a considerable talent in costume design herself, with credits including Love and Friendship, The Wind that Shakes the Barley and more. A live-to-film celebration tour of La La Land has been announced, with the not-quite-Best Picture touring at concert halls in the United States, Mexico and Europe. The film will be coming to the Bord Gáis Energy Theatre with live musical accompaniment later this year. On a beautiful Miami beach, a father figure speaks to the young boy he’s decided to take responsibilty for. It’s a safe, calm place away from the oppressive inner city. In the moonlight, Mahershala Ali’s paternal drug-peddler Juan says to the silent and sad young Little, black boys look blue. Which is to say, how they’re seen changes depending on the world around them, and isn’t necessarily reflective of the truth. 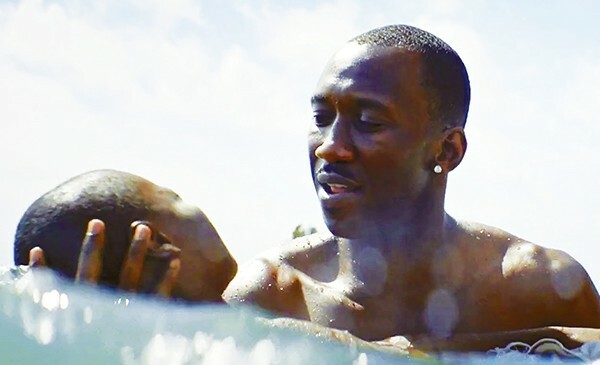 These words and the way in which they’re spoken reveal much about Moonlight, a poetic film that explores many issues about identity both racial and sexual, but does so in a deeply intimate and personal way. 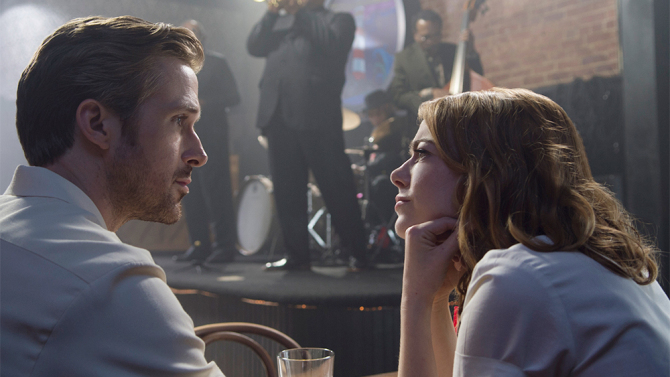 Having been subjected to months of hype and subsequently inevitable backlash, it has been almost impossible to go into La La Land without expectations being shaped one way or another. Is it truly the greatest thing since sliced bread, is it a musical for people who don’t like musicals, does it deserve the onslaught of accolades or is it merely the dreaded “Oscar Bait”, to be forgotten as soon as everyone files out of the Dolby Theatre on February 26th? That label and the associations that go with it, that La La Land is deliberately designed at every level to take home Academy Awards, are cynical accusations to make, but we live in cynical times. That is what makes La La Land such an appealing throwback, an abandonment of reality that shows its beautiful stars pursuing and achieving their dreams in the brightest light possible. There’s not much of our real world in struggling actress Mia’s massive apartment decked in classic film posters, or on the various, impossibly romantic dates she shares with jazz fanatic Sebastian. Reality is the antagonist of La La Land, right from the opening where dozens and dozens of motorists abandon an LA gridlock for a showstopping musical number, through Mia’s numerous, disastrous auditions and Seb’s jazz dogmatism setting him back over and over, reality is what the characters are trying to overcome to find happiness.